My name is Mayrond van Lamoen, I was born and raised in Curaçao. I come from a local fisher’s family that lives on the south-west coast of the island (Maripampoen). As a kid, the Maripampoen beach (Pier) was our playground. We used to go swimming, snorkeling, and fishing with the family almost every day. Growing up I was taught some amazing fishing techniques that were passed down from generation to generation. 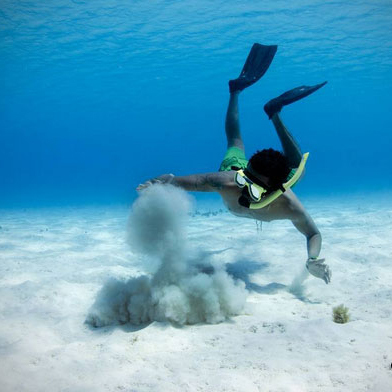 When I turned sixteen I went to the Netherlands to pursue my studies, but by nineteen I came back to the island with more passion for the ocean and started exploring the underwater life of Curaçao with free diving. And it’s amazing! There is a big variety of marine life and also some wrecks to explore. After exploring some of these sights I brought some family and friends along to show them the treasures that I had discovered. I enjoyed this so much that I also started taking family members that came down from the Netherlands to vacation in Curaçao, they loved it! This is how I came up with the idea to guide nature and sea enthusiasts on a great adventure to these special locations. Exploring the island is hard when you don’t know where to go. That is why it will be my pleasure to guide you on an experience I guarantee you will never forget. certified as a PADI advanced diver and First Aid. Sworn tourist guide (Area specific interpreter). My name is Waldemir van Lamoen. I was born in Curaçao and lived there till I was 10 years old. The house were I was born lays in the neighborhood Mariepampoen, which is bordered by the ocean. We grew up taking a swim almost every day. Also going to weekend houses with family to enjoy sea life. In the year 2000 my parents decided to move to the Netherlands. I lived for 16 years in the Netherlands and finished my study ( ICT ). During my stay in the Netherlands I always went back to Curaçao but only to go on vacation. 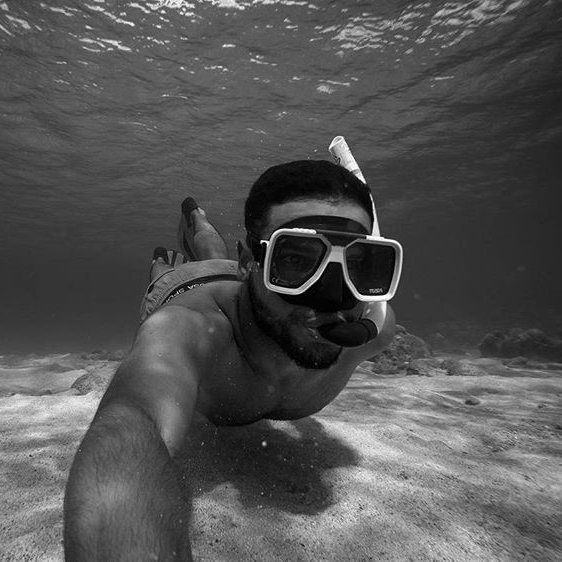 During these vacations i always enjoyed going to the beaches, snorkeling, fishing with family members. For example with Mayrond, who has allot of knowledge from our Island both under as above the waters. It felt like I was catching up with all the missed years during these trips. So vacations past by, but I always kept the feeling that I was missing the Island, nature and also the ocean. With that feeling growing and growing I decided to move back to Curaçao in December 2016. Now i’m back on the Island… In explore mode, with the goal to catch up with all i’ve missed and also to rise awareness in what Curaçao has to offer!! My name is Kenji Libert, I was born in Holland and raised in Curaçao. I spent most of my childhood in the fishermen’s village of Boka Sami (St. Michiel) where I was just a short walk away from the small local beach Wachi (Snake Bay). So whenever I had free time or when I had friends over I would go for a swim or a snorkel in the clear and refreshing Caribbean Sea. After high school I went to Holland to study Graphic Design and I stayed to live and work there. However, after seven years the call of the sun led me back home, I just couldn’t function in the cold! The next 10 years I spent working jobs in graphic design and photography on the island, then I decided it was time for a change. 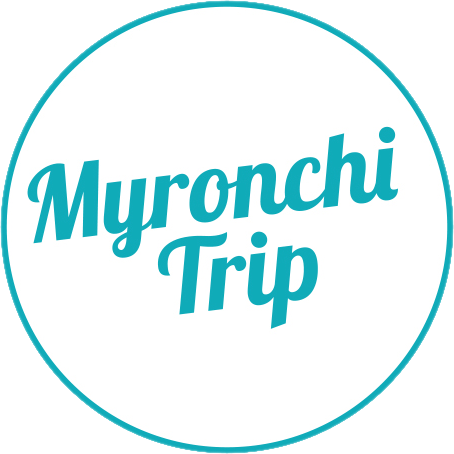 When my good friend Mayrond started Myronchitrip it was the perfect opportunity to do what I love, being surrounded by nature and exploring the island.